Luke is the US-based venture partner for Mustard Seed, a social and environmental impact venture fund. 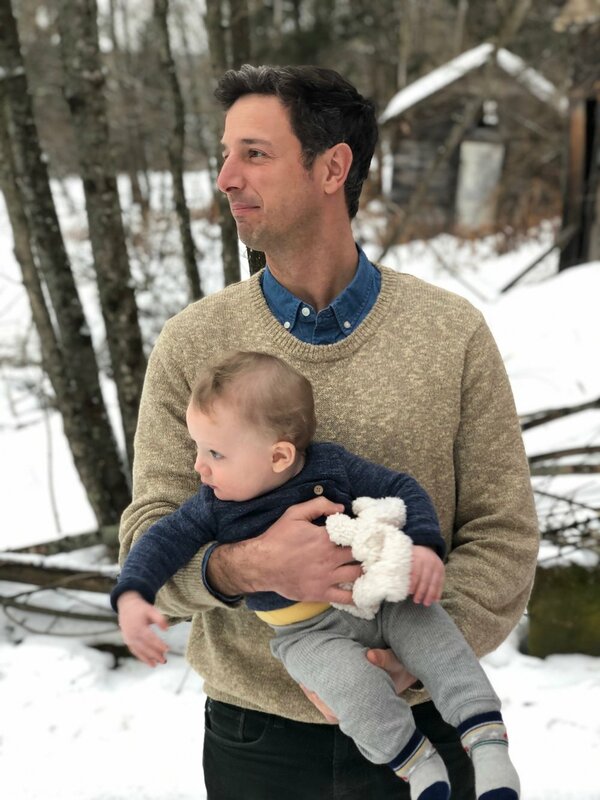 Prior to joining MS, he launched his own consulting company in Vermont, Dirt Road Consulting, which helps businesses and nonprofits grow and reach new potential. His experience with startups includes helping to build Thumbtack, a tech company based in San Francisco, as well as two non-profits, Plus1 and the Center on Rural Innovation. Before that, he served as a White House aide during President Obama's first term and worked as an organizer on his presidential campaign in 2007 and 2008. He lives with his family on a small plot of land in Vermont's Upper Valley.